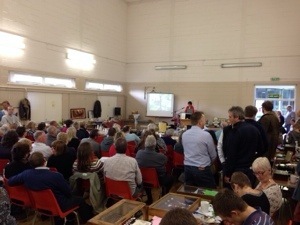 Auction underway. A few more than 400 lots to sell. Two bronze bells just sold for over £50. Auction Reports, Updates and News. permalink.